Saute chunks of mushrooms and onions in a margarine. Add a light seasoning of either Lawry's seasoning spice or Montreal Steak Spice (don't overdo it with spices or it will overpower it). In a large oven ready pot add 2 tablespoons of water or juice from a can of corn (for steam). Cut skinned fish fillets of into palm sized chunks, add to pan, cover with mushrooms and onions. Bake at 350 F till fish flakes easily (~20 minutes). These cookies were always a lot of fun to make, decorate and eat at Christmastime when I was a kid. Mix together, chill dough in refrigerator, roll out and cut into shapes with cookie cutters. Bake at 350 F for 8 - 10 minutes on a greased cookie sheet. 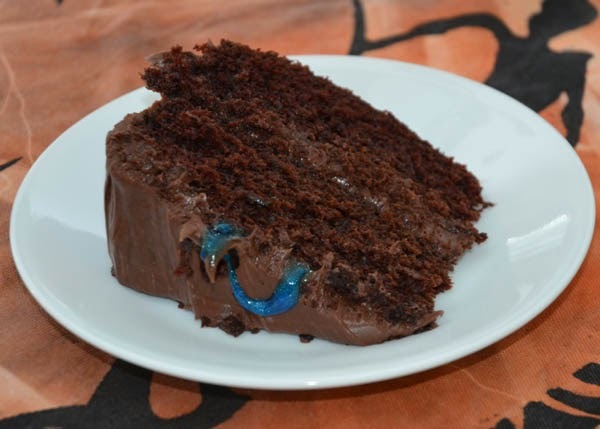 Divide up icing and add food coloring in your favorite festive colors. 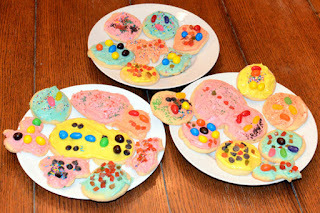 Ice cookies and add all sorts of decorative combinations (sprinkles, candied cherries, Smarties or M&M's etc.). 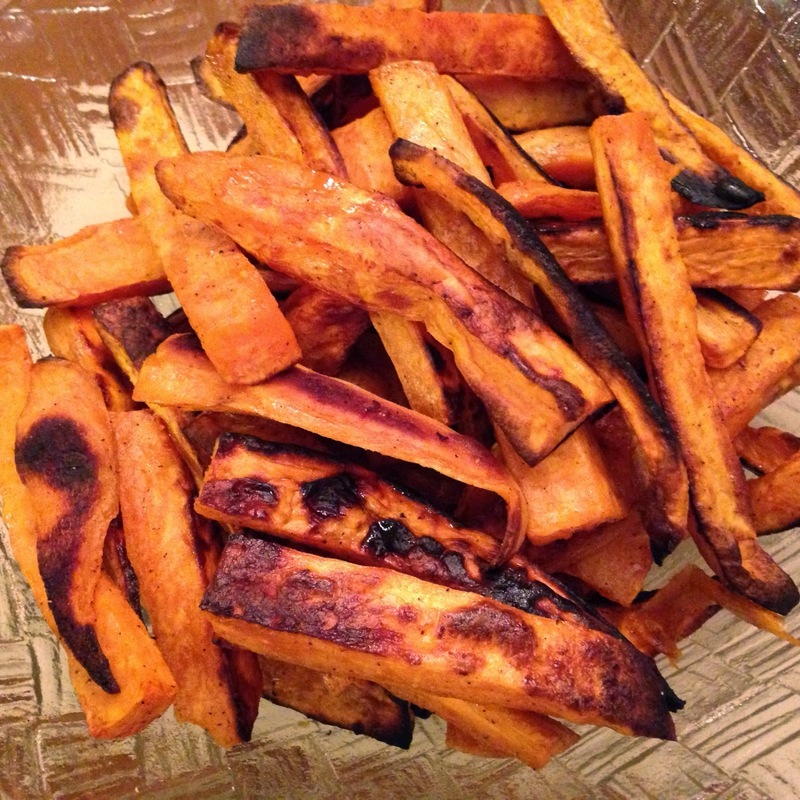 Sweet potatoes, peeled (or not) and cut into fries 1/2 to 3/4 inch thick. Preheat oven to 450 F. On a baking sheet spread out the cut potatoes, sprinkle with salt and pepper, drizzle with oil olive, mix. Cover with enough oil for the sweet potatoes to be glossy but not dripping with oil. Space evenly on the baking sheet (if they are close together they will be soggy). Bake for ~ 15 minutes then flip them over and bake for another 10 minutes. 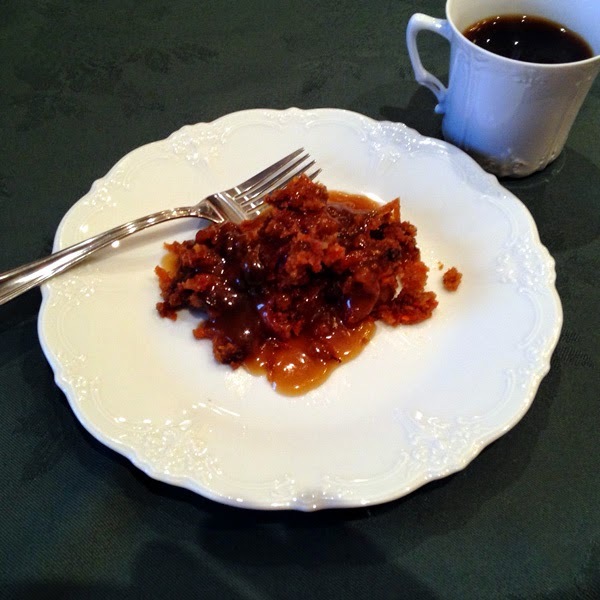 Carrot pudding is kind of like fruitcake, you either hate it or can't get enough of it. I fall squarely on the side of can't get enough of it. If you do as well this recipe handed down from my wonderful Great Aunt Marie Ainsworth is the best that I've had. It takes a while to prepare but it most definitely worth it. Mix Crisco and dry ingredients together (including baking soda and spices). Mix in vegetables and fruit. Put in jars or greased bowl. Cover twice with wax paper, tie it in place, then cover with this with aluminum foil. Place a wash cloth in the bottom of a large pot and place the jars or bowl on top. Add water to almost the top of the jars or bowl and boil for 3 1/2 hours - adding water as needed. DO NOT LET IT BOIL DRY! Mix 1 cup brown sugar with 2 tablespoons butter or margarine (melted). Add in 2 cups boiling water. Mix in 2 tablespoons of cornstarch with a small amount of water, add into sugar mixture and stir to thicken. Add 1 tablespoon of vanilla or rum extract to flavor. 1) Do not overcook the carrots. 2) Do not overcook the carrots. 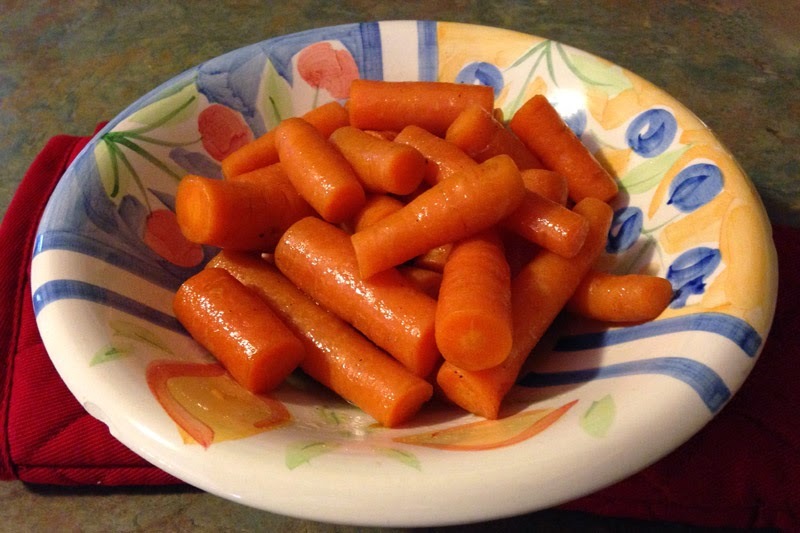 Wash, cut carrots in your preferred style, place in water in a pot, bring to a boil, lower heat to simmer. In five minutes (or less if you've cut them very small), remove one and taste. Repeat every 2 minutes or so until desired taste and texture is obtained. It bares repeating, for best results - do not overcook the carrots (I'm sensing a trend here). Drain. Add equal amounts butter or margarine and brown sugar (about 2 tablespoons each for 3-4 cups of carrots). Stir. Salt and pepper to taste. Serve. And please try to remember, do not overcook the carrots. Pre-heat oven to 350° F. Whisk flour, sugar, cocoa powder, baking soda and salt in a large bowl. Whisk in coffee, oil, vanilla and vinegar. Pour into 2 - 9 inch round cake pans (lined with baking paper) - bake for 25 to 30 minutes; or 3 x 9 inch cake pan (lined with baking paper) - bake for 30-35 minutes; or 24 lined muffin cups - bake for 18 - 20 minutes. Cool in refrigerator for about an hour, then apply frosting/icing.